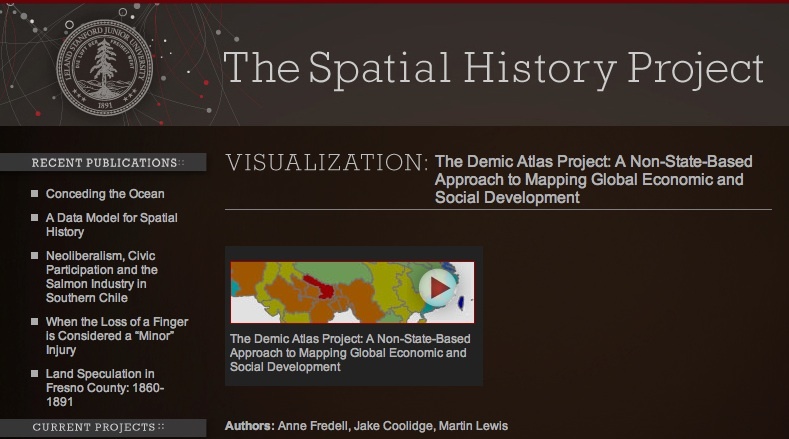 An interactive visualization of the Demic Atlas is now available on the website of the Stanford Spatial History Project, thanks to the unceasing efforts of Anne Fredell and Jake Coolidge. By clicking on the grey boxes on the page, one can toggle back and forth between demic and state-based world maps of per capita GDP and HDI. 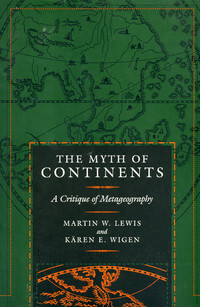 A link to the geospatial database used to construct these maps can be found at the same site. 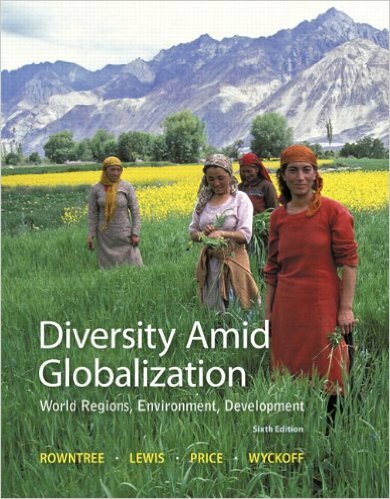 Click here to go directly to the database, located at geocommons. 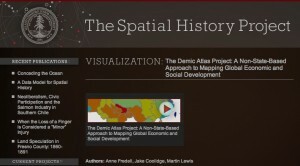 The Stanford Spatial History website contains a number of interesting articles, maps, and visualizations, and I would urge readers to explore the site. Stanford University is deeply committed to the “digital humanities,” developing technologically mediated methods of exploring the traditional concerns of history and the arts. I would especially recommend the projects developed by the faculty leaders of the Spatial History Lab, Richard White and Zephyr Frank. Professor White’s venture, “Shaping the West,” focuses largely on railroads in the western United States, but delves into a number of related issues. Professor Frank’s work on Rio de Janeiro, “The Terrain of History,” includes a number of particularly intriguing and innovative visualizations.